With an annual output of more than 1.5 million vehicles, Thailand has one of the largest automotive industries in the world and the largest in Southeast Asia. So it’s not exactly surprising that several important carmakers build vehicles over there. 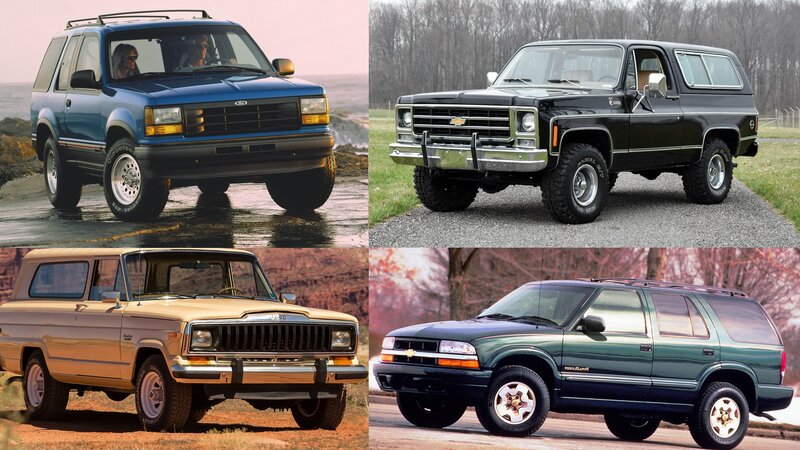 General Motors, for instance, has been doing it since 2000, especially under the Chevrolet badge. But, on top of getting a number of affordable, locally produced cars, Thailand is also enjoying a few nameplates that GM isn’t selling in the U.S. One of them is the Trailblazer. 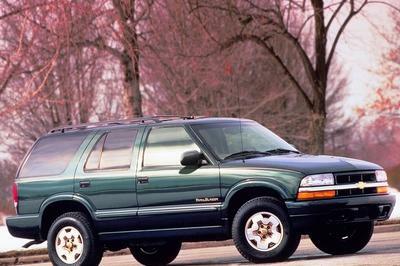 While U.S. production of the said SUV ended in 2008, the nameplate was revived in 2012 for markets in Southeast Asia and countries such as South Africa, Saudia Arabia, Brazil and Australia. It was developed on the same platform as the second-generation Chevrolet Colorado and offered with a pair of Duramax diesel engines in Thailand, where it became the largest SUV wearing a “bowtie” badge. 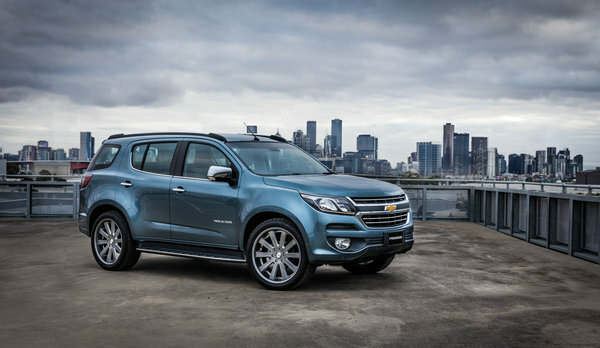 The Trailblazer became an instant hit in Southeast Asia, and Chevy is now looking to build on its success with the Premier concept. Unveiled at the 2016 Bangkok Motor Show, the Premier concept looks like a fancied up Trailblazer with new features inside and out, plus an exclusive, glossy paint. 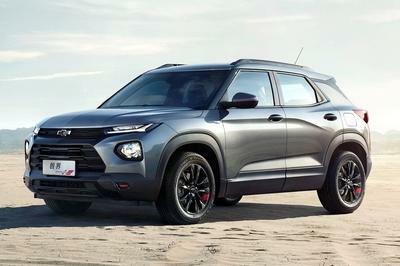 More importantly, the concept’s front fascia is heavily based on Chevrolet’s new design language, which means that this show truck could preview a facelift for the four-year-old, second-generation Trailblazer. Although GM didn’t say whether all those fancy features will become available in dealerships or not, chances are that the Trailblazer Premier also previews a range-topping trim for the local market. “This show car is a result of strong collaboration to ensure we understood the demands of each market. Our research told us that our customers, particularly in the Thai market, appreciate luxury, upmarket finishes and sophisticated detail. Therefore, our focus was on ensuring we enriched the driver and passenger experience,” said GM International Vice President of Design, Michael Simcoe. Continue reading to learn more about the 2016 Chevrolet Trailblazer Premier Concept.